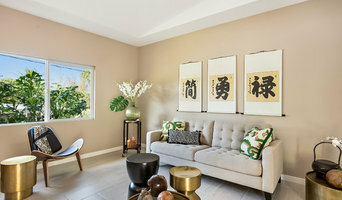 Located in Kailua Kona on the Big Island of Hawaii our team at Mahalo Hale <a rel="nofollow" target="_blank" href="http://www.mahalohale.com/">http://www.mahalohale.com/</a> transform spaces into homes, that are both esthetically pleasing and facilitate island easy living. Our team helps Families, Real Estate Agents, and Investors, make and get the most out of their environments, through Staging and Styling. We will work within your budgets. 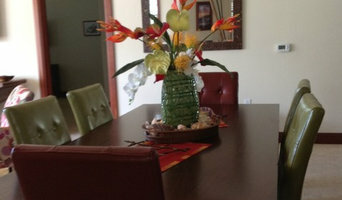 We are both professional and accommodating our services offer short term and long term rentals on both furniture and accessory. 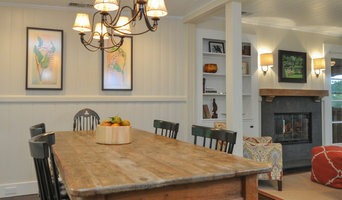 Our high end inventory were sourced from our various trips around the globe, local artists, Kumus, and artisans that offers a unique take on the island living and esthetic to make your home stand out from other listings. We do not just follow trend we set them. 90% of buyers do their preliminary searches online, so this will be their first impression of your Property, we will help you and your agent make it memorable. Give our friendly team a call and we will do everything in our power to maximize your home sale or rental.